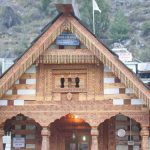 Nestled amidst lofty and thick pine trees, the Hadimba Devi Temple is the most renowned temple in the entire Manali region. Popularly known as the Dhoongri temple, people from all over the world come here to seek the blessings of goddess Hadimba. Being dedicated to goddess Hadimba, the temple has a lot of religious and historical importance. 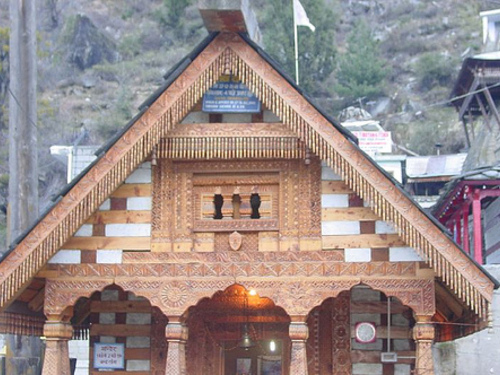 Hadimba Devi temple is a four storey building beautifully carved out of wood. This wooden temple is situated in the midst of the Dhungiri Van Vihar forest. 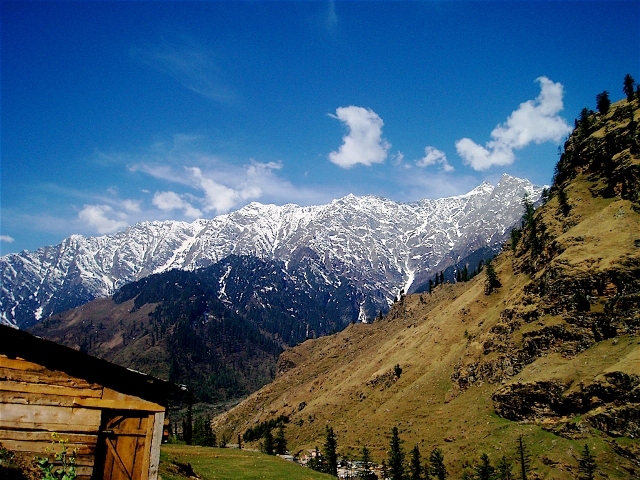 You get to see the scenic beauty of Manali on your way to this beautiful temple. Visiting this temple during the winter season will be most exciting time to see the snow-capped mountains and enjoy the serene environment. The Hadimba Devi temple has a history that dates back to the ancient era. 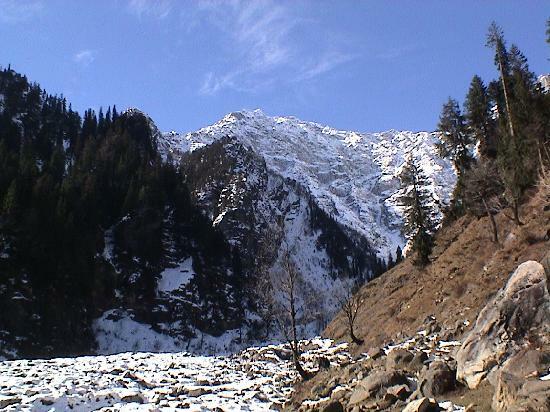 Constructed by Maharaja Bahadur Singhi in 1553 AD, this temple was regarded as the favorite deity of the Rajas of Kullu. 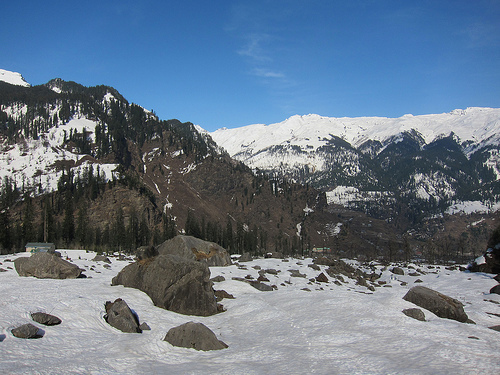 Situated just 2 kms from the main town of Manali, this temple is visited by large number of tourists every year. Legend has it that Bhim; one of the five Pandava brothers in the Hindu epic Mahabarata tied the knot with Hadimba Devi. After having a son, Hadimba decided to go on a spiritual journey and for this reason, she left behind her husband and son. It is following this incident that the Hadimba Devi temple was built in honor of the goddesses. This temple is built in the pagoda style and does not have any idol installed within the temple. It has some footprints imprinted on the floor, which is worshipped by people visiting this temple. Its 24 m high tower is beautifully carved with wood. The squared roofs of the temple have three tires that are wrapped up with timber tiles. The conical roofs of the Hadimba Devi temple are covered with metal. While visiting the temple you will see the front doorway beautifully adorned with various figures and symbols. Beautiful and elaborate woodcarvings are a common feature seen on lintels, pillars and on doors. 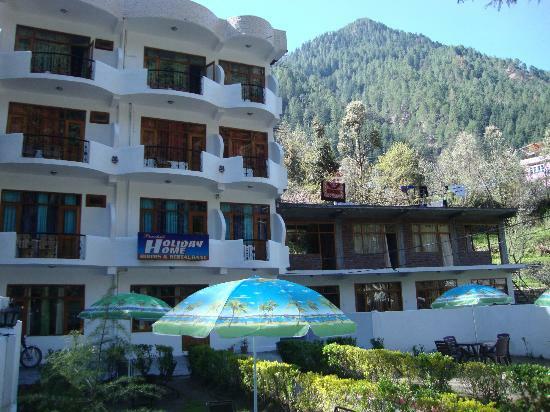 Make your trip to Manali an unforgettable experience by visiting this temple. 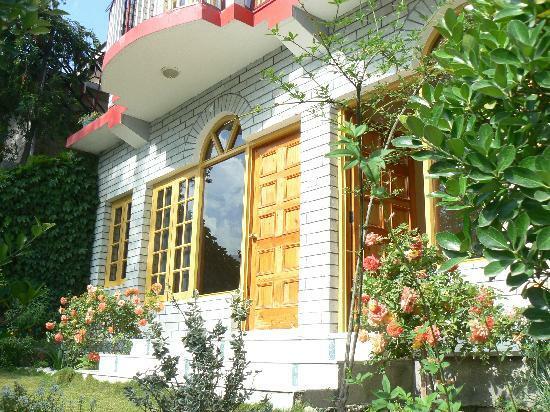 You can enjoy a pleasant stroll at the vicinity of the temple and get to see the panoramic views of the hills and valleys. Although the temple can be visited any time of the year, the best time to visit the Hadimba Devi temple is during the month of May. 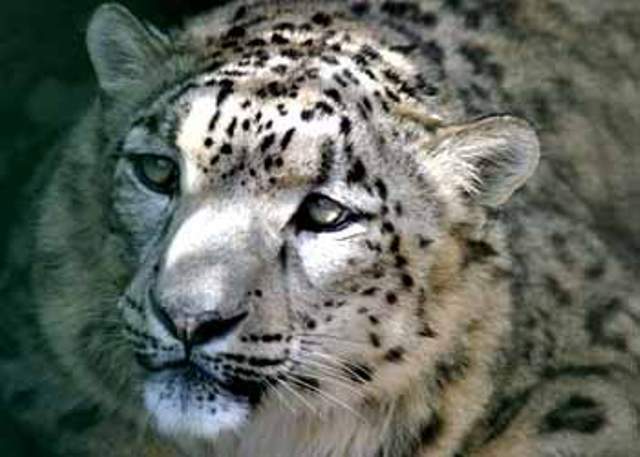 The Hadimba Devi festival is held here every year in the month of May. Several devotees and pilgrims throng this temple during the festival. People clad in their best attires, particularly children come here to enjoy a colorful fair organized on May 14th every year. Don’t miss out on dance performances organized here on this day to commemorate Goddess Hadimba Devi’s birthday. Visitors can visit the temple anytime from 5 am till 8 pm at night.